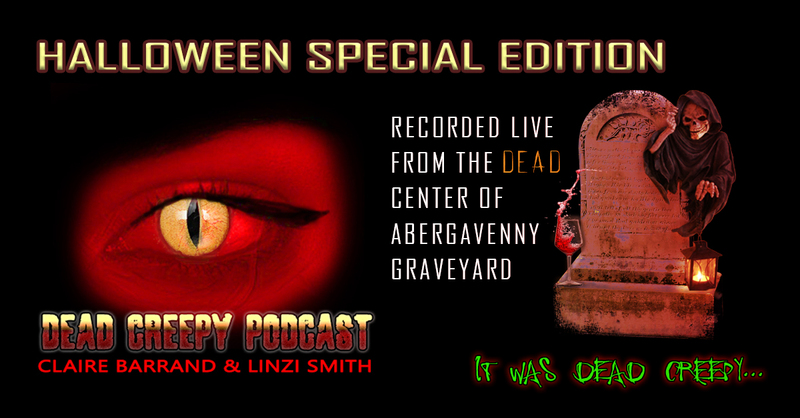 Home / Podcasts / Halloween Humour – A Podcast, Recorded live in a Graveyard… with Wine! Previous post: How To Communicate With Supposed Spirits. Next post: Episode 10: Do Aliens Exist (Part 2) This episode is part two of Do Aliens Exist!